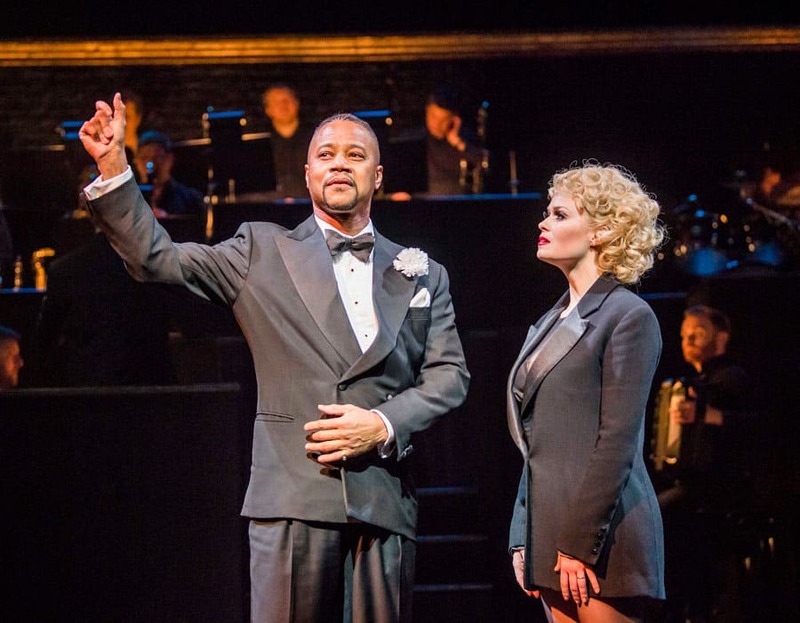 Cuba Gooding Jr as Billy Flynn in Chicago. 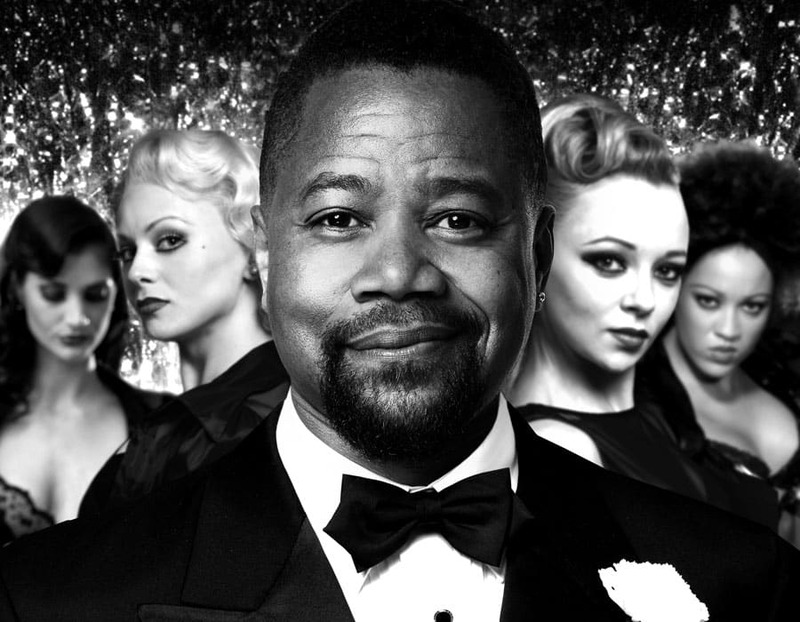 Cuba Gooding Jr’s plays Billy Flynn. Cuba’s breakthrough role was as Tre Styles in Boyz n the Hood (1991), followed by A Few Good Men (1992), before winning the Academy Award for Best Supporting Actor in Jerry Maguire (1996). Later films included As Good as It Gets (1997), Men of Honor (2000) as Carl Brashear, Pearl Harbor (2001) as Doris Miller, American Gangster (2007), The Butler (2013), and Selma (2014), playing civil rights attorney Fred Gray. In 2016, he portrayed O.J. Simpson in the FX drama series The People v. O. J. Simpson: American Crime Story, for which he received a Primetime Emmy Award nomination for Outstanding Lead Actor in a Mini-series or a Movie. 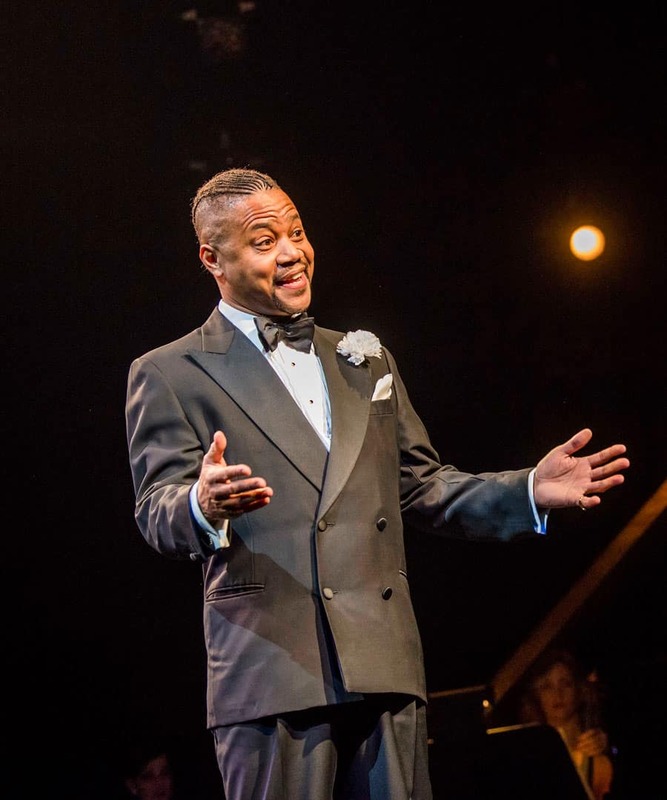 In 2013, he made his Broadway theatre debut alongside Cicely Tyson and Vanessa Williams in the Tony Award-nominated production of The Trip to Bountiful. 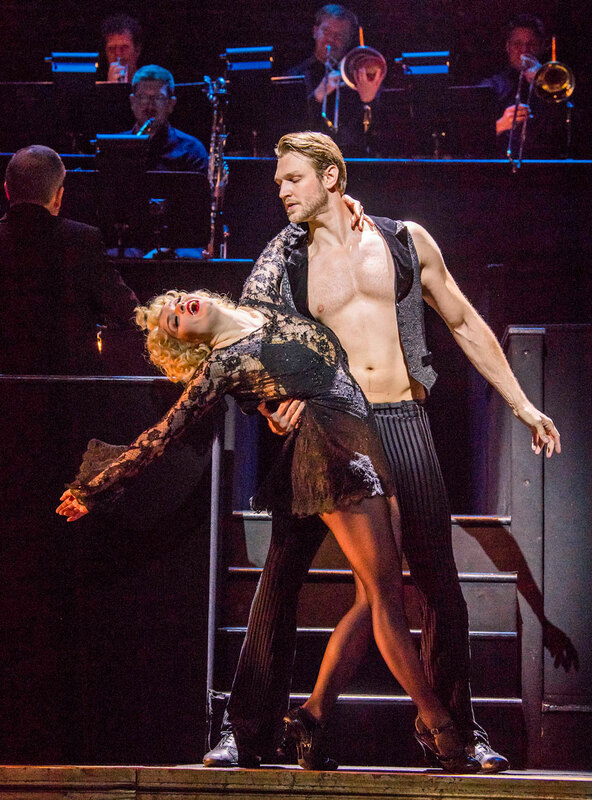 Sarah Soetaert will be recreating the role of Roxie Hart, the role she previously played at the Cambride and Garrick Theatres. 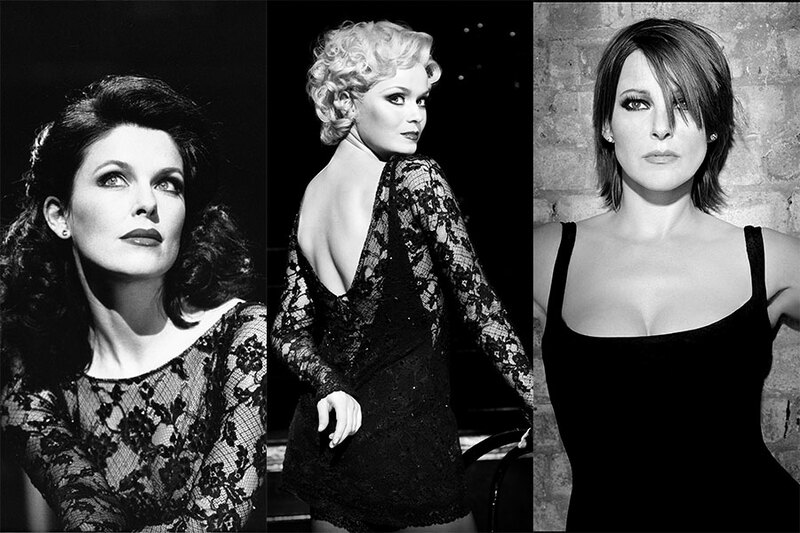 Her other theatre work includes Cats, Carousel, Fame, Kiss Me Kate, On the Town, The Sound of Music and The Glenn Miller Story. 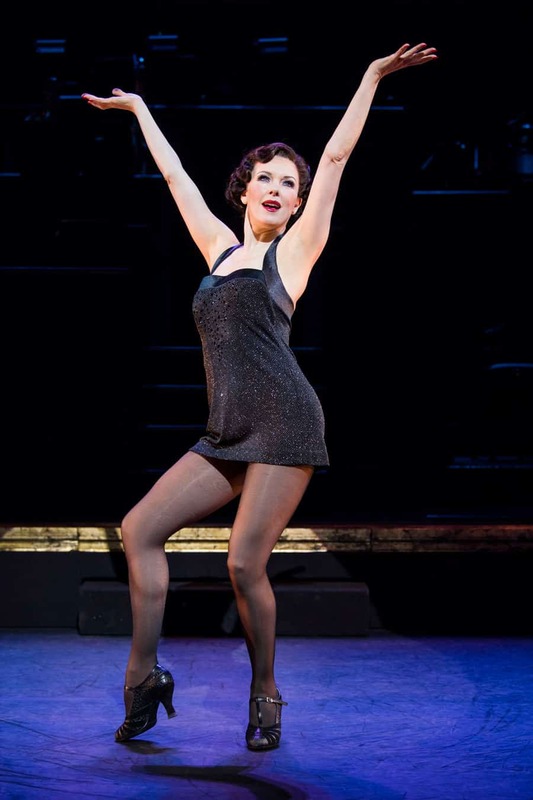 Josefina Gabrielle played the role of Roxie Hart at the Adelphi and Cambridge Theatres. 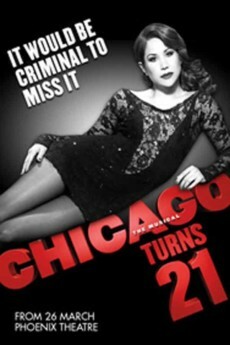 She will now be making her debut as Velma Kelly. Josefina played Laurey Williams in Trevor Nunn’s production of Rodgers and Hammerstein’s Oklahoma! at the National Theatre, in the West End and on Broadway, and she holds the distinction of being the first ever Laurey in any production of Oklahoma! to dance her own Dream Ballet, recreated especially for her by choreographer Susan Stroman. 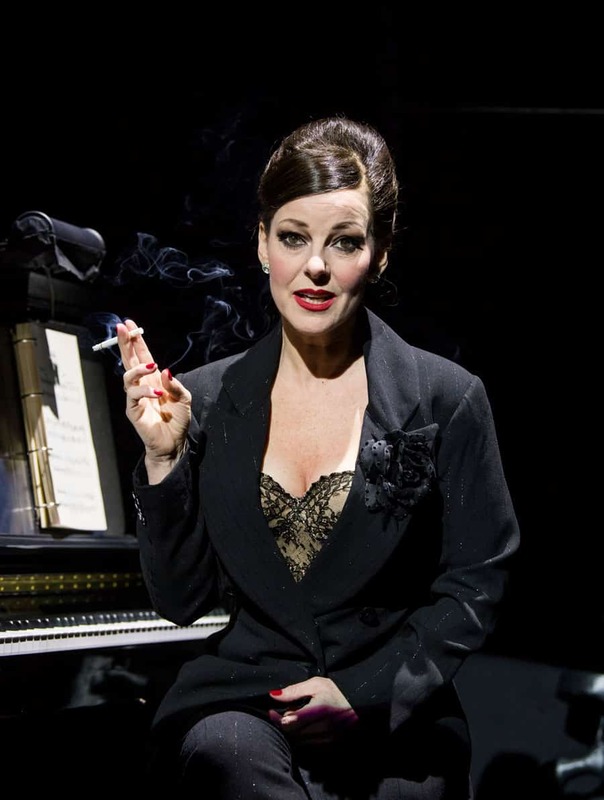 Ruthie Henshall has the honour of being the only British actress to have played all three leading female roles in Chicago, having originated the role of Roxie Hart when Chicago first opened in London’s West End in 1997, then returning to play Velma Kelly, and now returning to the show to play Mama Morton. 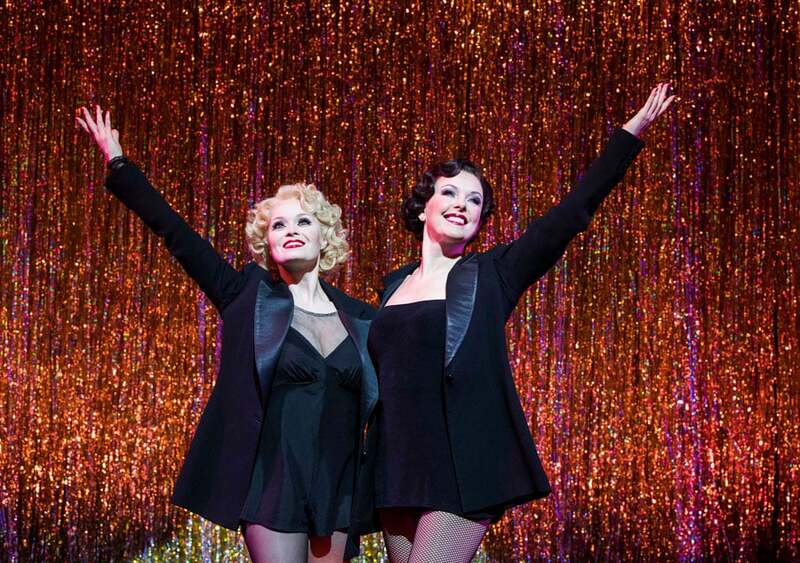 She also played Roxie and Velma on Broadway. 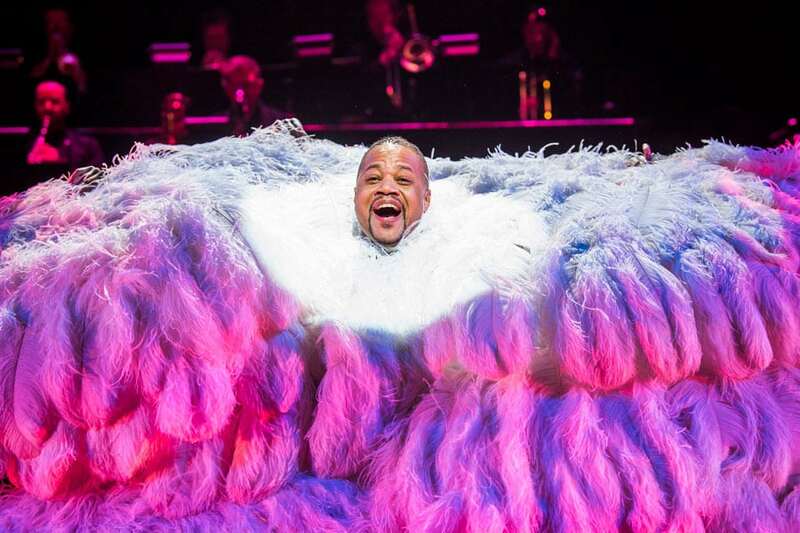 Ruthie’s musical theatre career spans four decades, beginning with Cats at the New London, followed by Miss Saigon, Children of Eden, Les Misérables, Crazy For You, Oliver!, She Loves Me (for which she won the Olivier Award), Peggy Sue Got Married, The Woman in White, Marguerite, and, most recently, Billy Elliot. 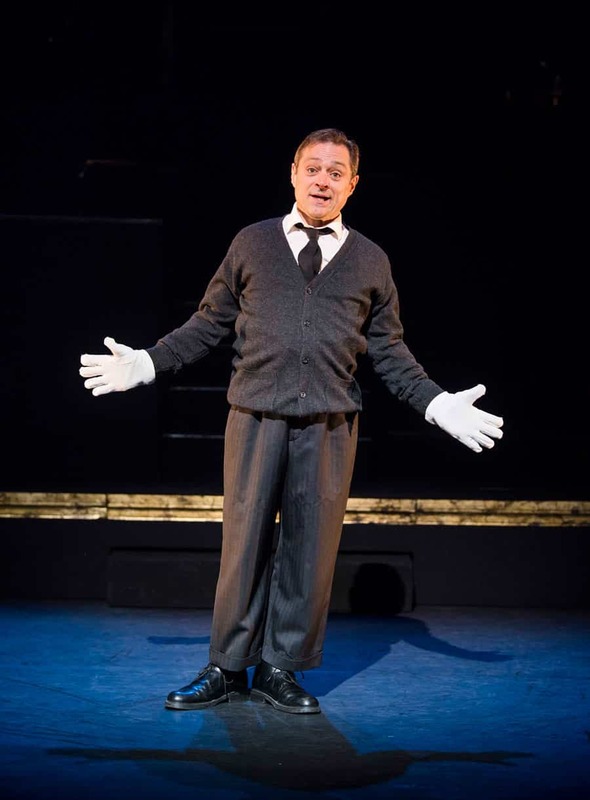 Paul Rider is to play Amos Hart alongside Alan Richardson, Michelle Antrobus, Natalie Bennyworth, Nicola Coates, Frances Dee, Zoe Gappy, Emma Harris, Chelsea Labadini, Joanna Rennie, Abramo Ciullo, Francis Foreman, Luke Jarvis, Matt Krzan, Charles Ruhrmund, Todd Talbot, Callum Macdonald, Chris Warner Drake and Matthew Wesley. 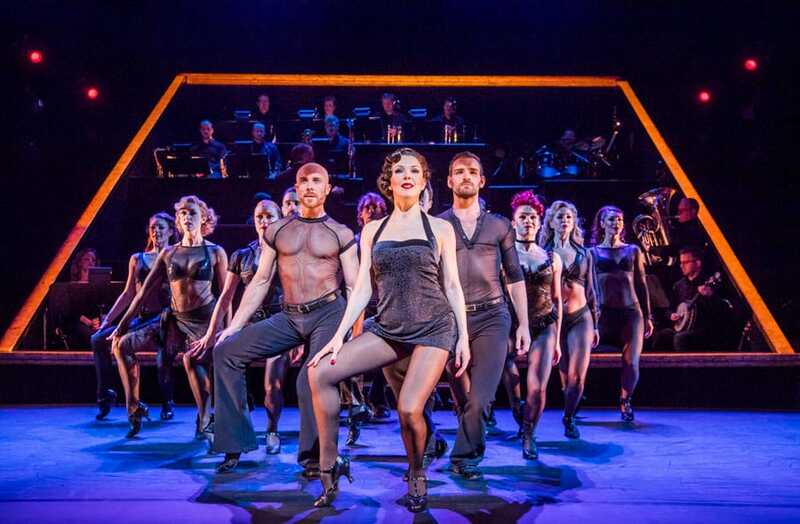 Read Our review of Chicago at the Phoenix Theatre. 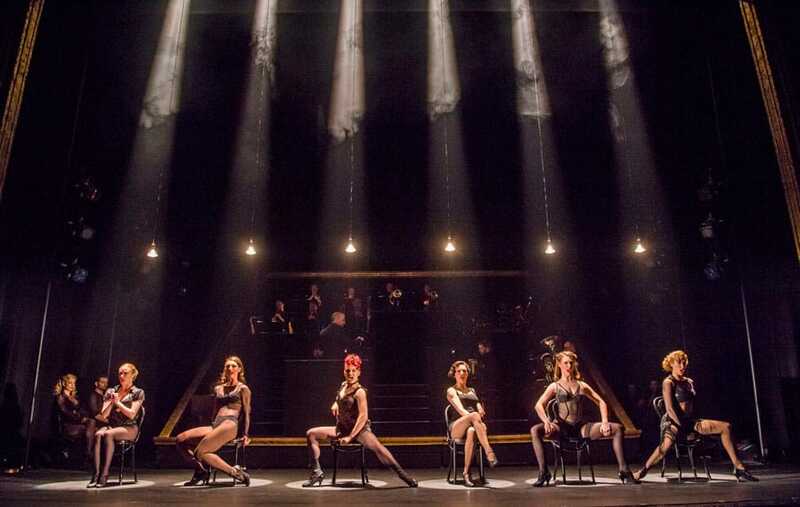 Chicago is the winner of six Tony Awards, two Olivier Awards and a Grammy Award. 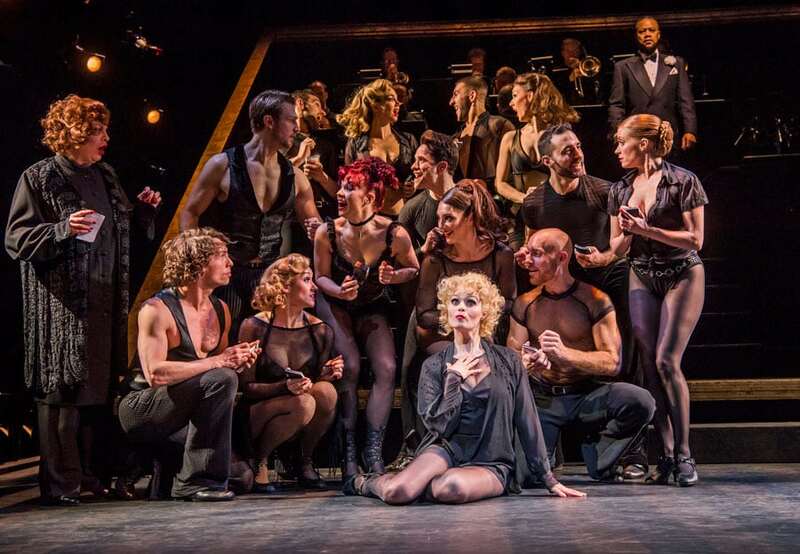 It is currently the longest-running American musical on Broadway where it is currently celebrating its 21st birthday.